I know we are all not the same, but we are all human... How does one not resent all the drama that comes with a fresh new baby that is not yours plus a nasty baby mama?? Like how do you do that? or are you planning to punish him for the rest of your life? Such a cutie & what should she be ashamed of??? Ummm that her current boyfriend of several years has a newborn by someone else...or is that supposed to be normal??? But Wade the one who should be ashamed, not Gabby. She's obviously forgiven him (on some level) if she still plans to marry him. No relationship is perfect, and most have issues big or small. 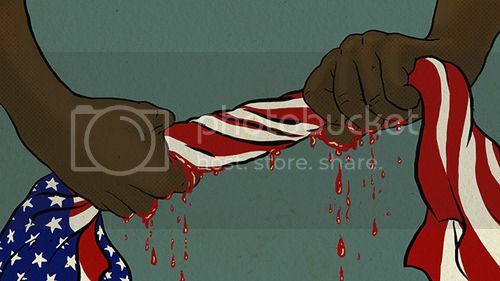 The trick is either to keep going inspite of issues, or do you let the issues tear you apart. 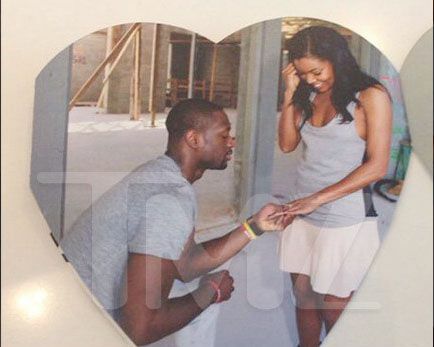 Just in time for Mother’s Day, Dwyane Wade’s ex-wife Siohvaughn is back on her best bullisht. Another championship drive for the Miami Heat — more off-the-court drama for Dwyane Wade. Wade, whose battles with ex-wife Siohvaughn Funches are slowly becoming the stuff of legend, now is being accused by Funches of denying their two children their upcoming Mother’s Day visitation. It’s yet another Gossip Extra exclusive: Funches’ lawyer says Wade is refusing to have the two boys dropped off at their mother’s house by May 11, Mother’s Day. Why? Just to annoy the lady! At least, that’s what Funches’ attorney claims. Funches and Wade, who has custody of Zaire, 12, and Zion, 6, have been back and forth since Wade filed for the split in 2007. Siohvaughn’s long history of bizarre behavior definitely can’t be denied, but do you think DWade would be right to prevent her from seeing their kids on Mother’s Day if these reports are true? Damn wade it's mother's day. Let them kids sear their mom for a few hours. For real? It Mothers Day, you have playoffs to focus on...sit down Wade. Miami Heat star Dwyane Wade will be heading down the aisle to say his "I Do's" to Think Like A Man Too and “Being Mary Jane” actress Gabrielle Union this summer. 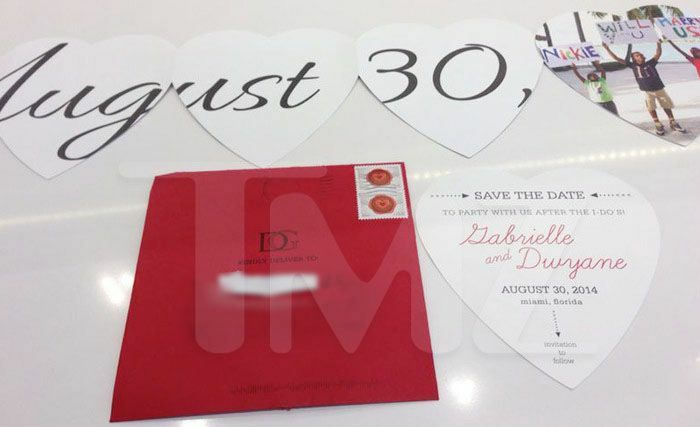 The couple sent out 'Save the Date’ reminders (that TMZ got ahold of) for their upcoming nuptials on Saturday, August 30, 2014 in Miami. You’ll recall the cute proposal D. Wade and his two sons performed, holding signs asking Gabby to marry “them” back in December. You can see the boys in the top right corner with those signs in a heart attached on the reminder. Cute. The two have been through a lot publicly after the announcement that Dwyane had gotten another woman pregnantand fathered a son during a break he and Gabby mutually agreed to... supposedly. Seems they have put all of that behind them now and are going to jump the broom to spend the rest of their lives together.